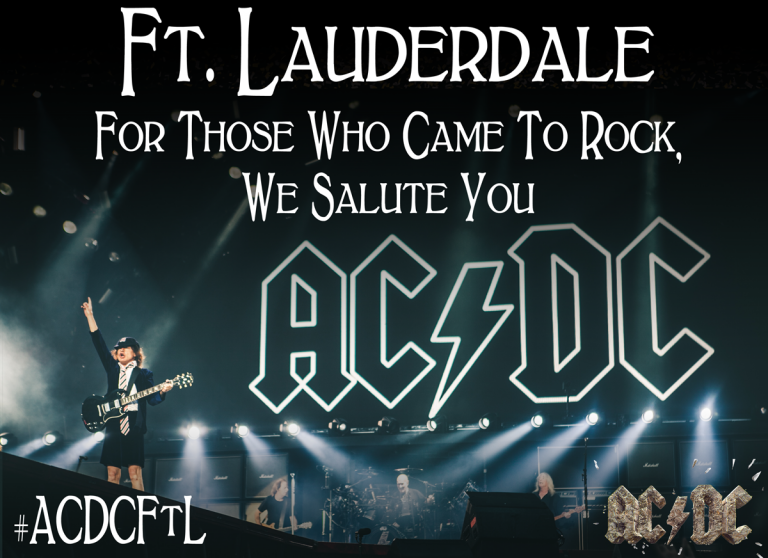 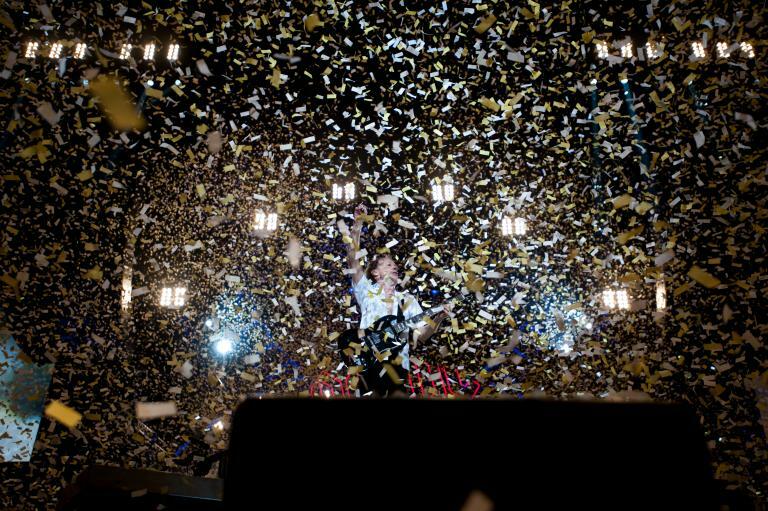 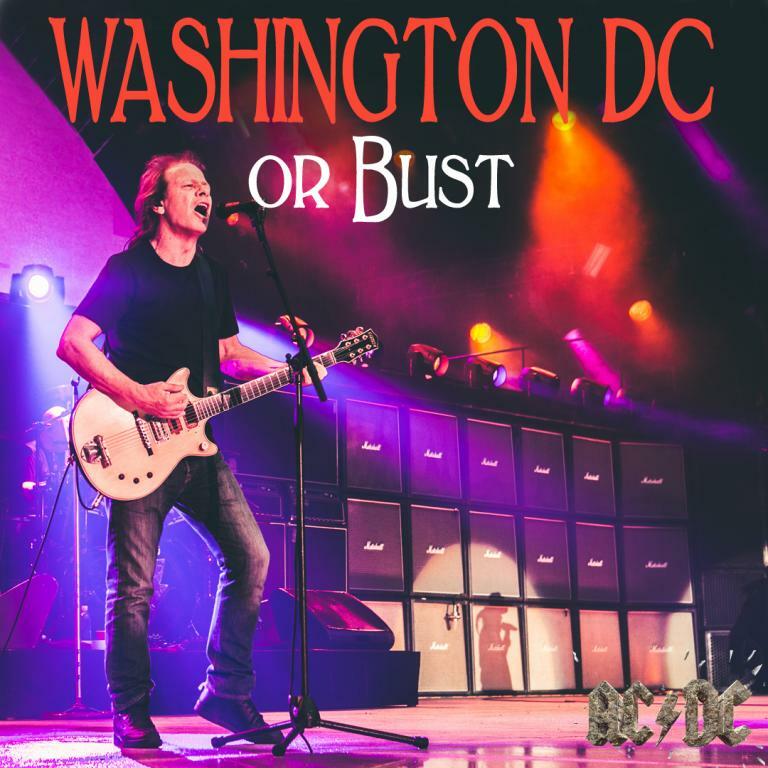 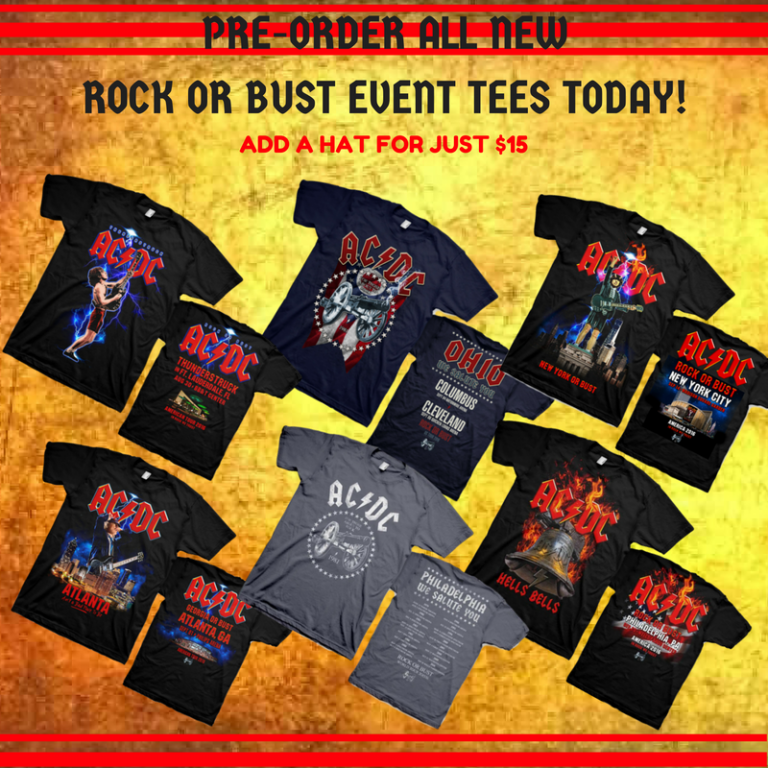 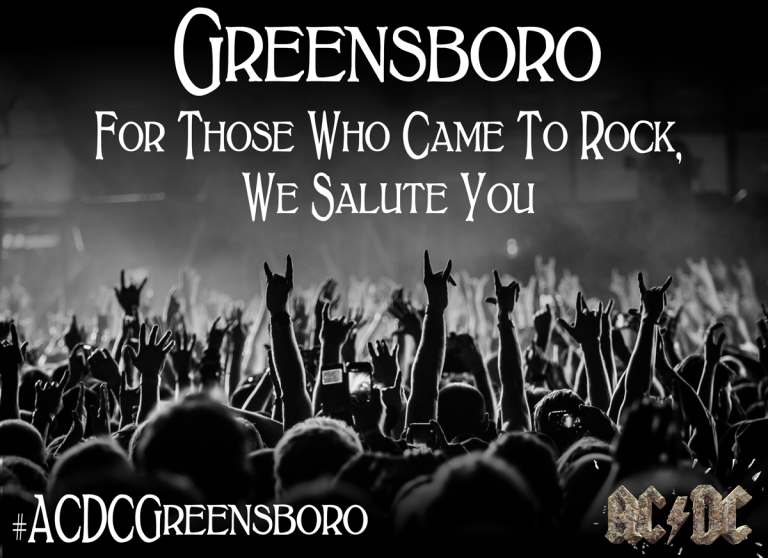 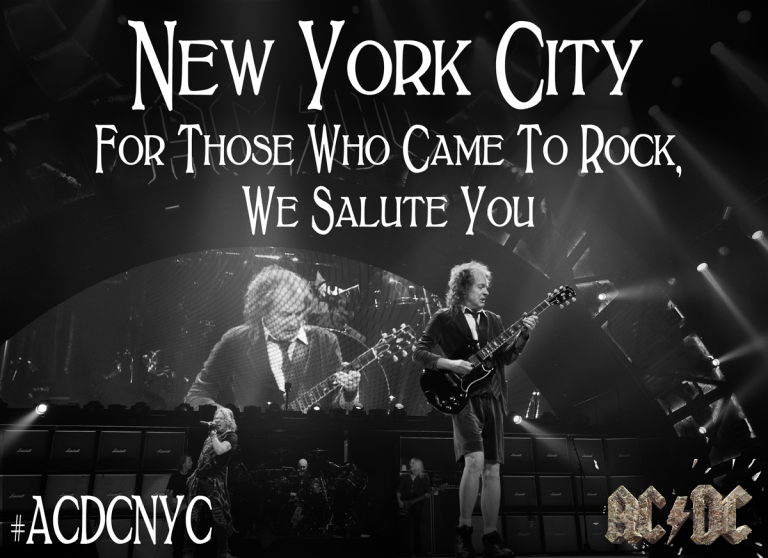 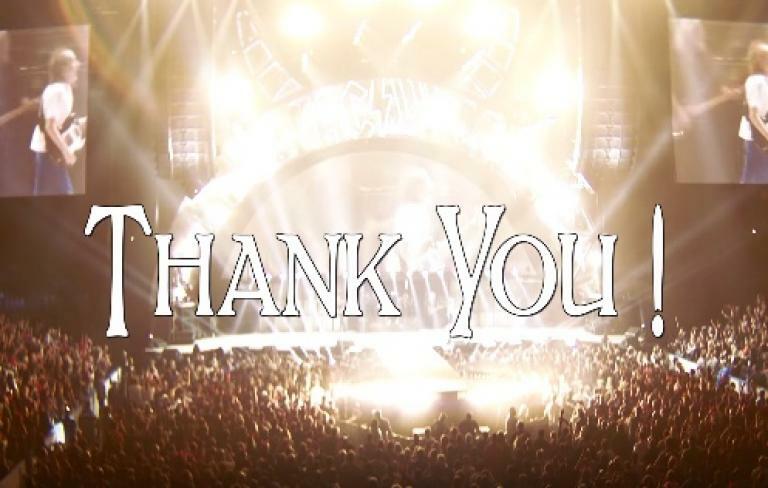 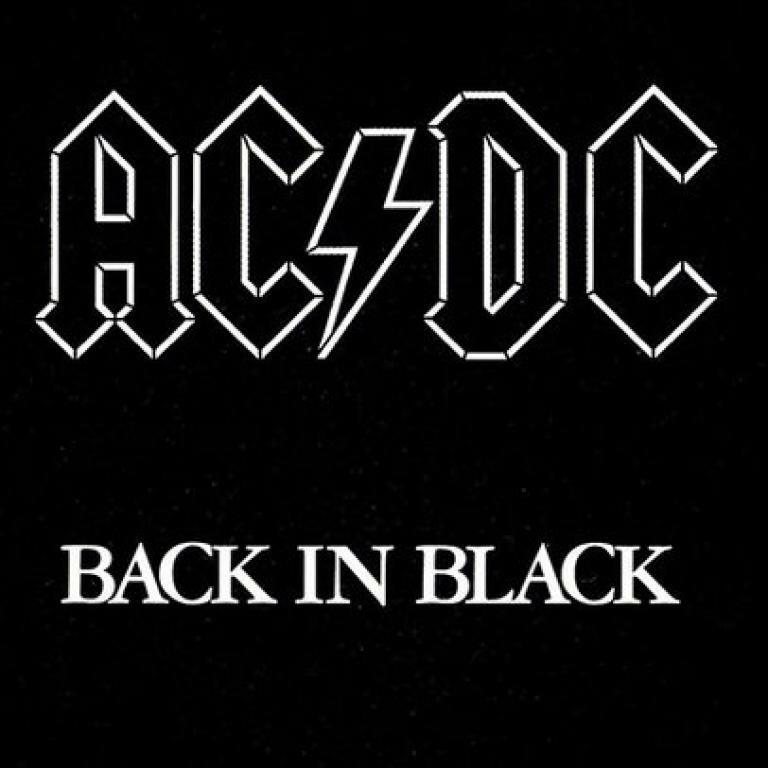 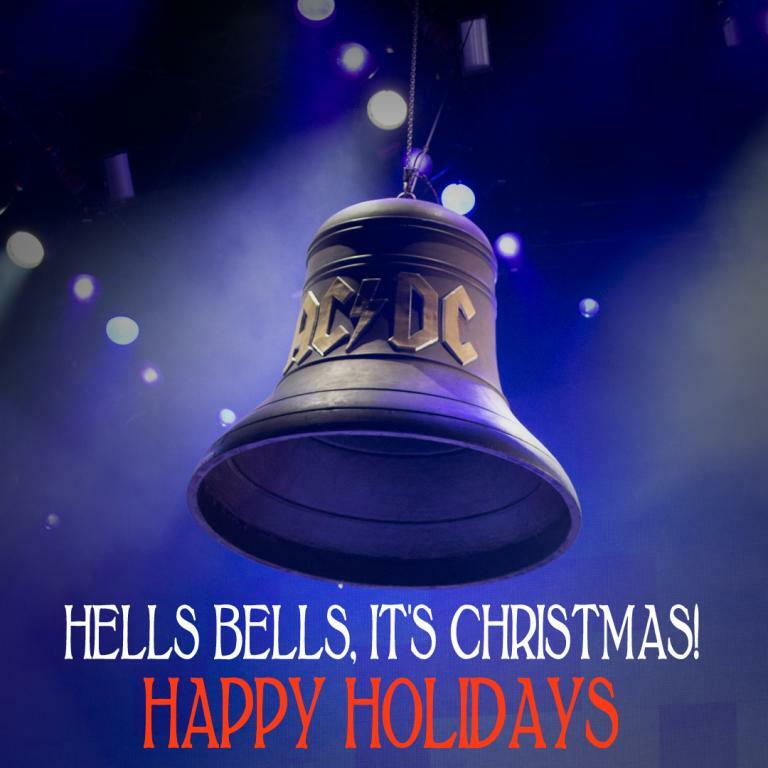 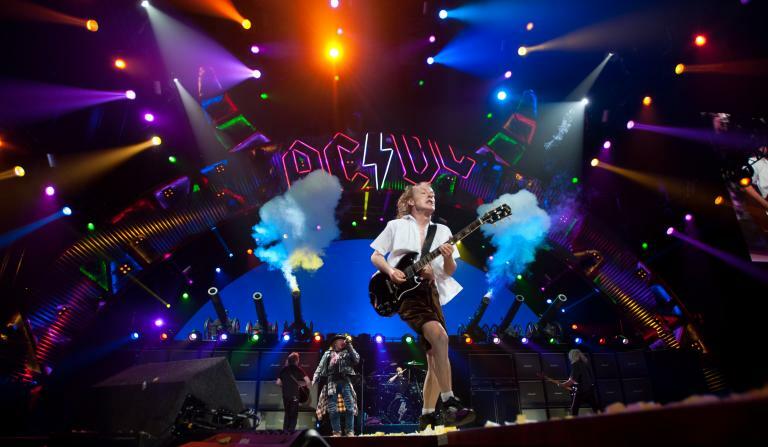 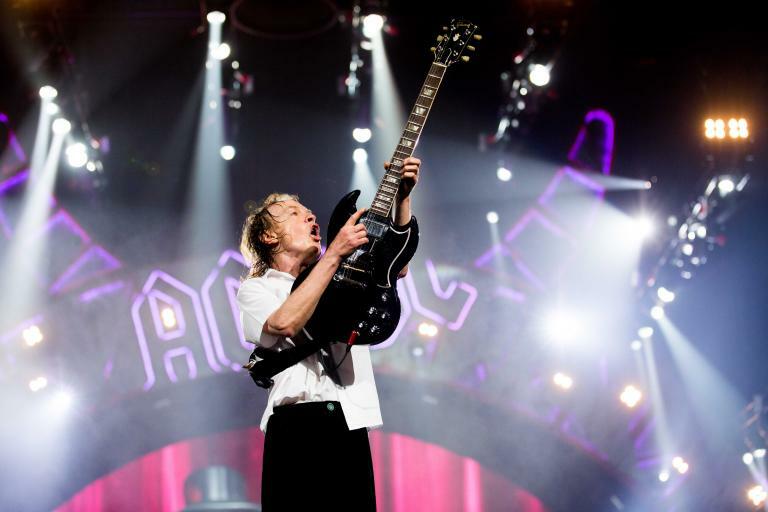 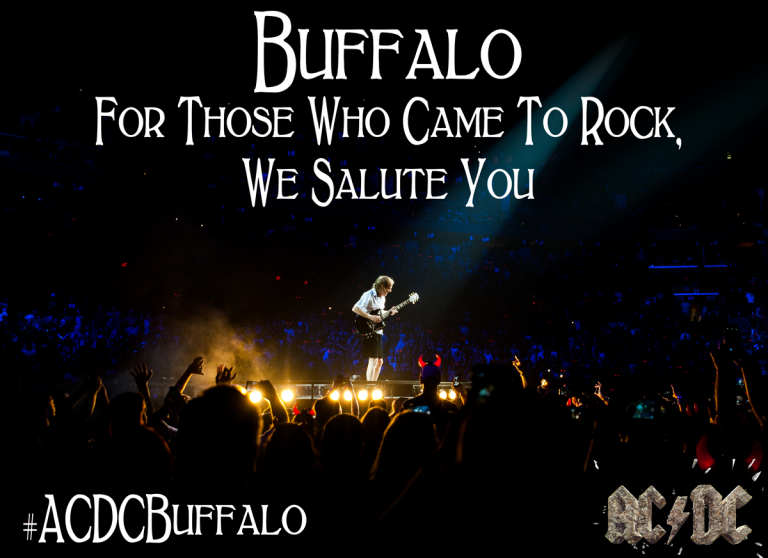 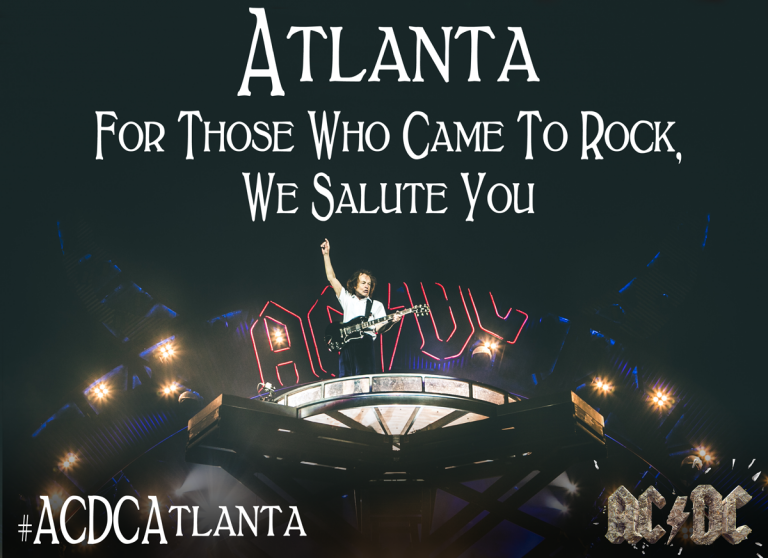 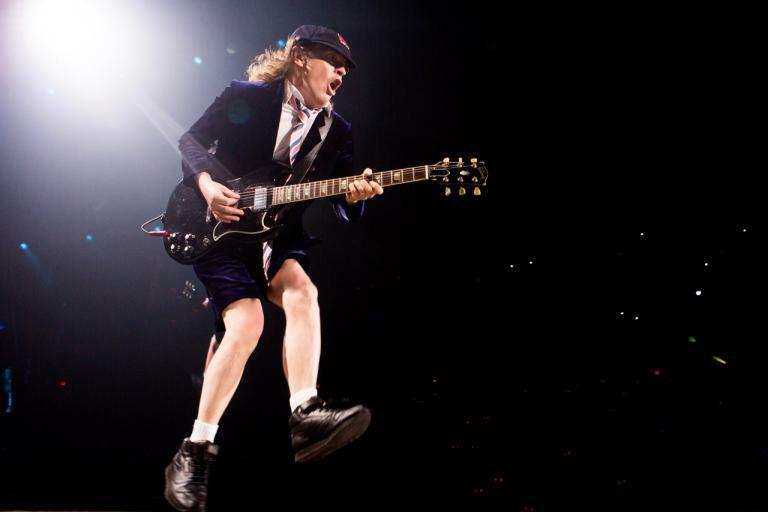 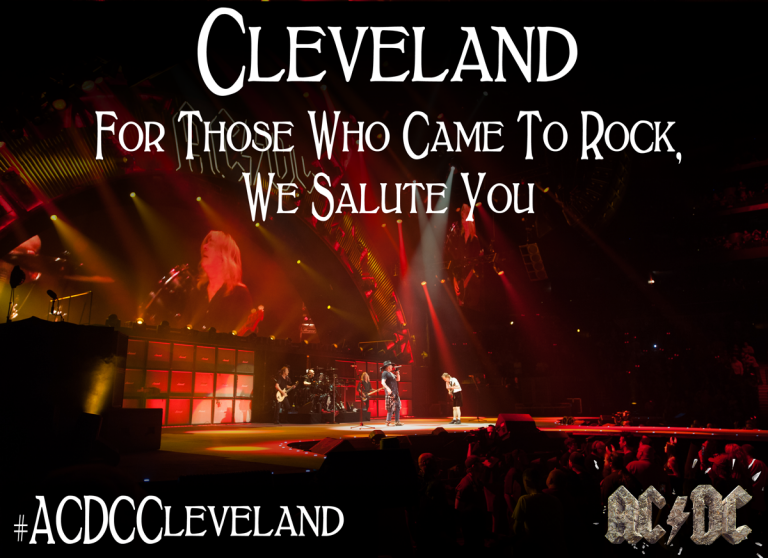 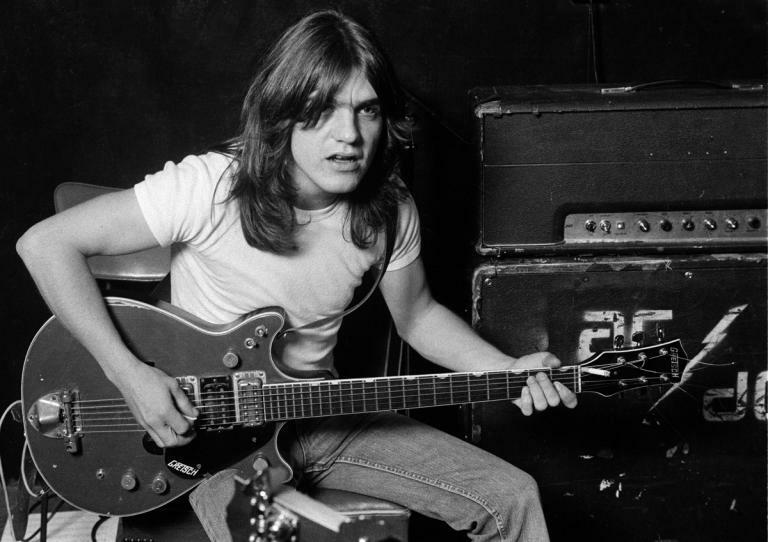 AC/DC Back In Black, Back In the USA! 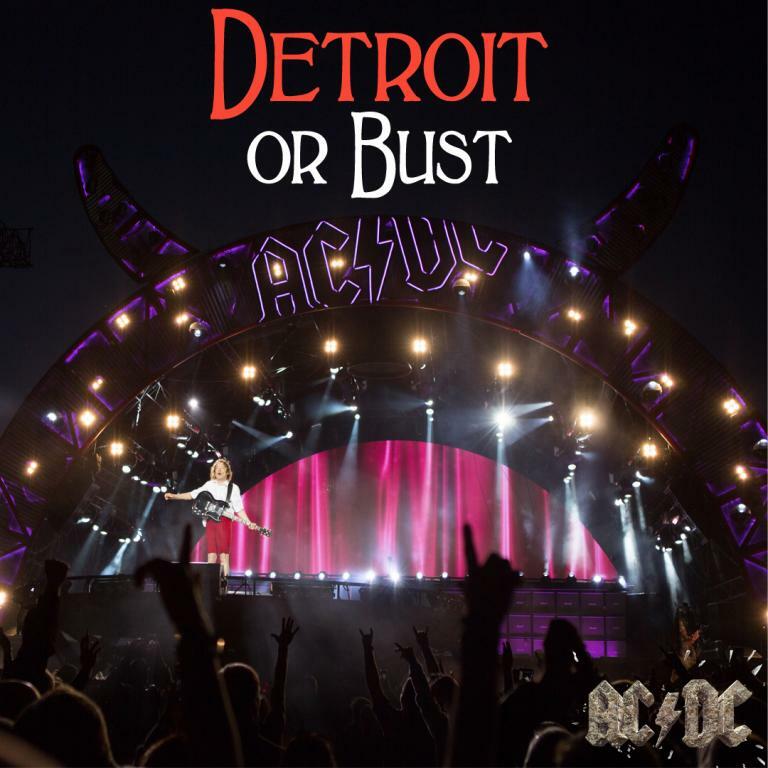 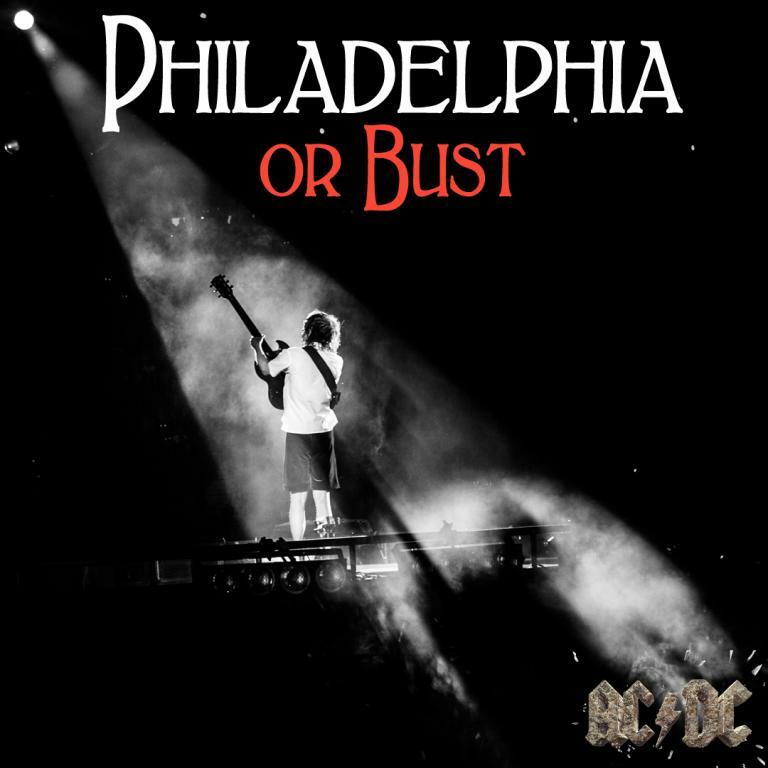 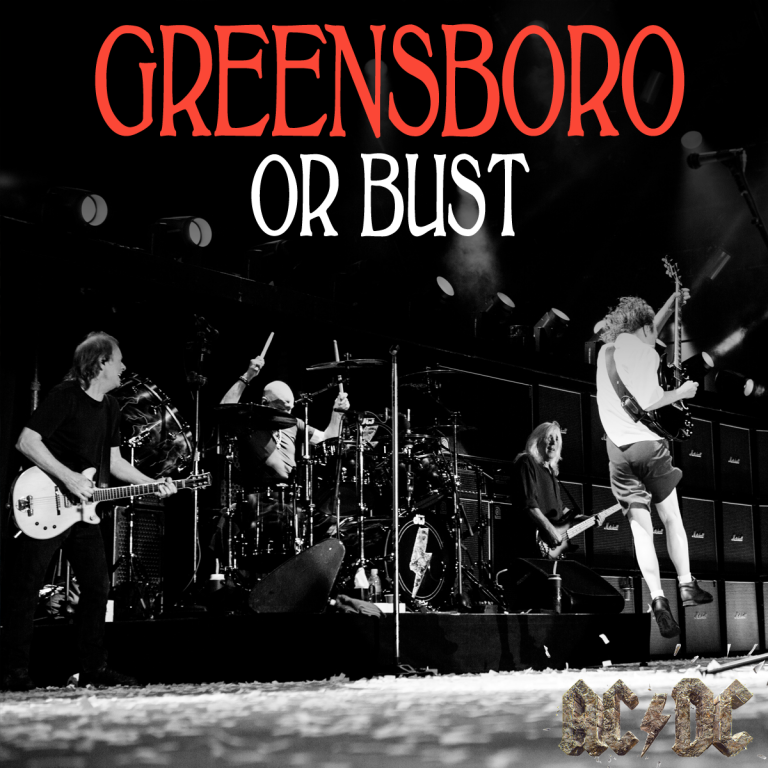 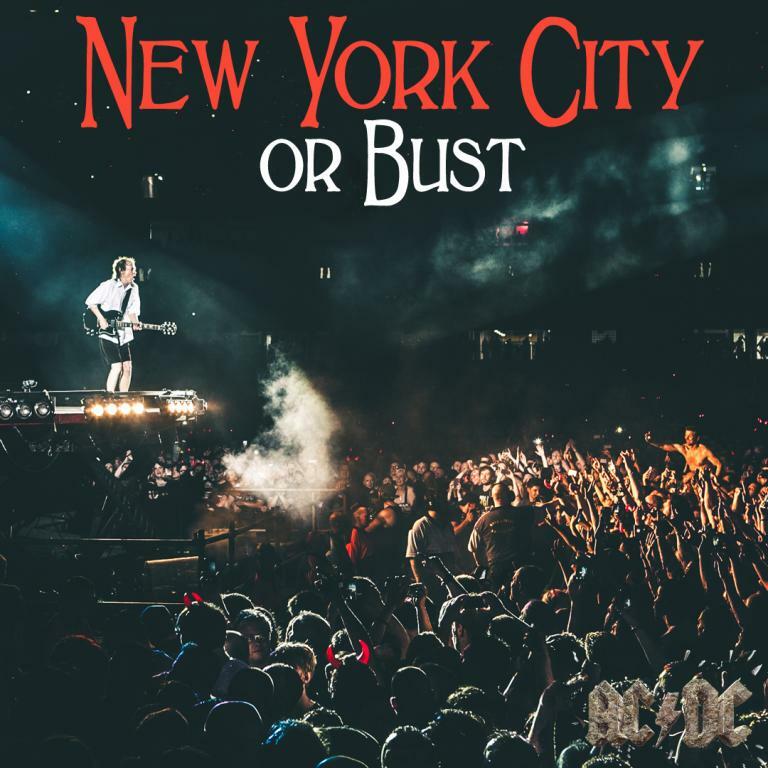 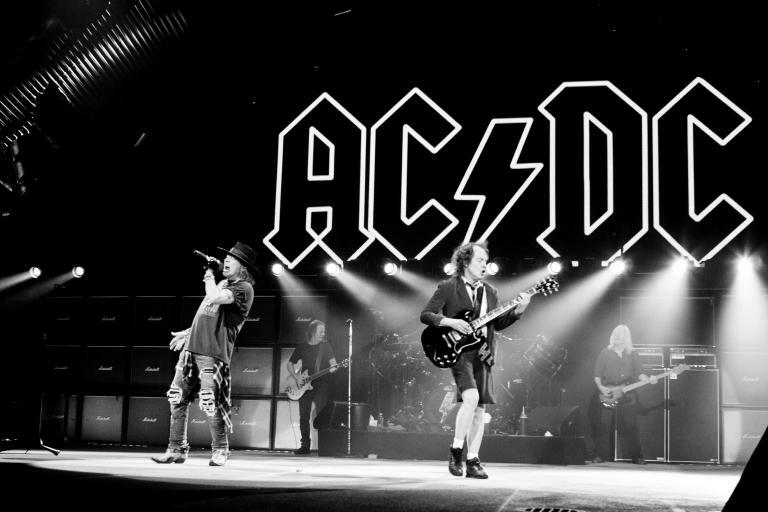 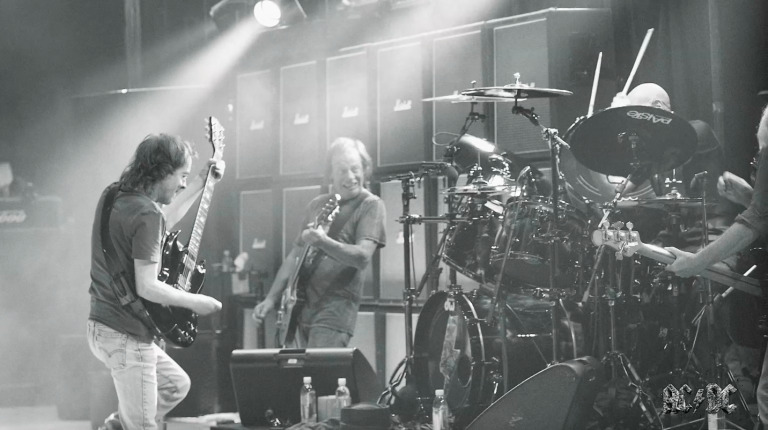 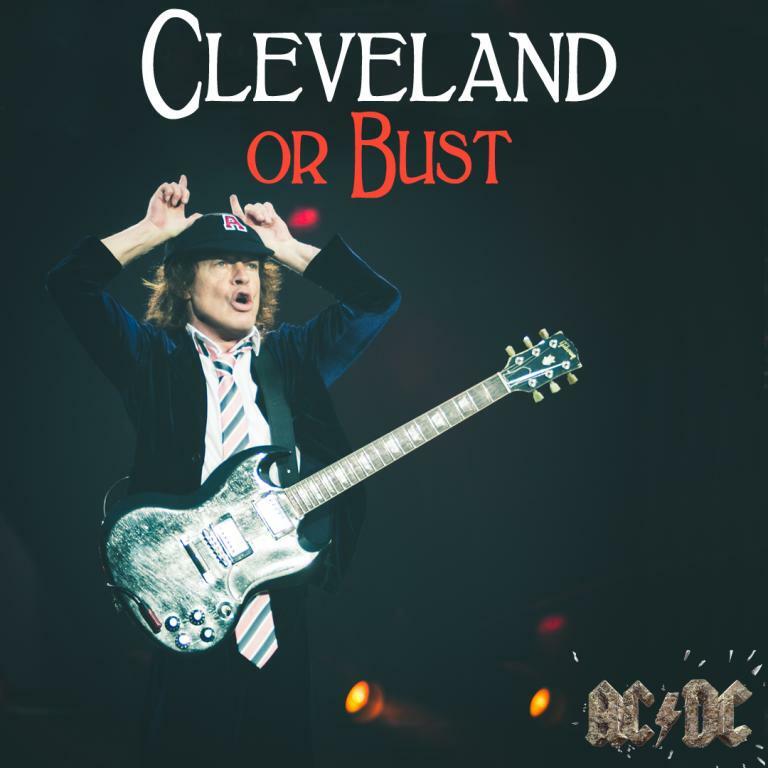 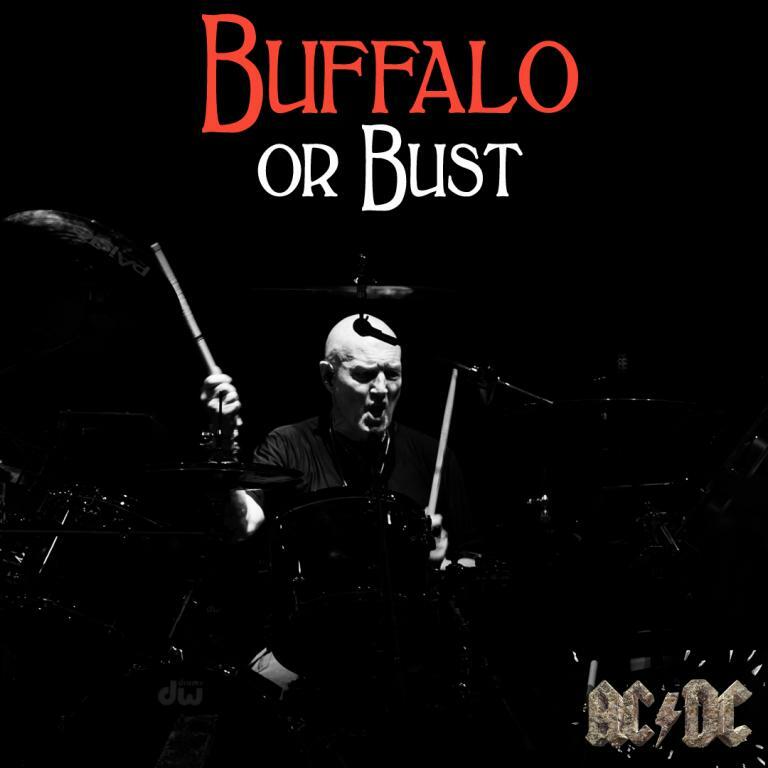 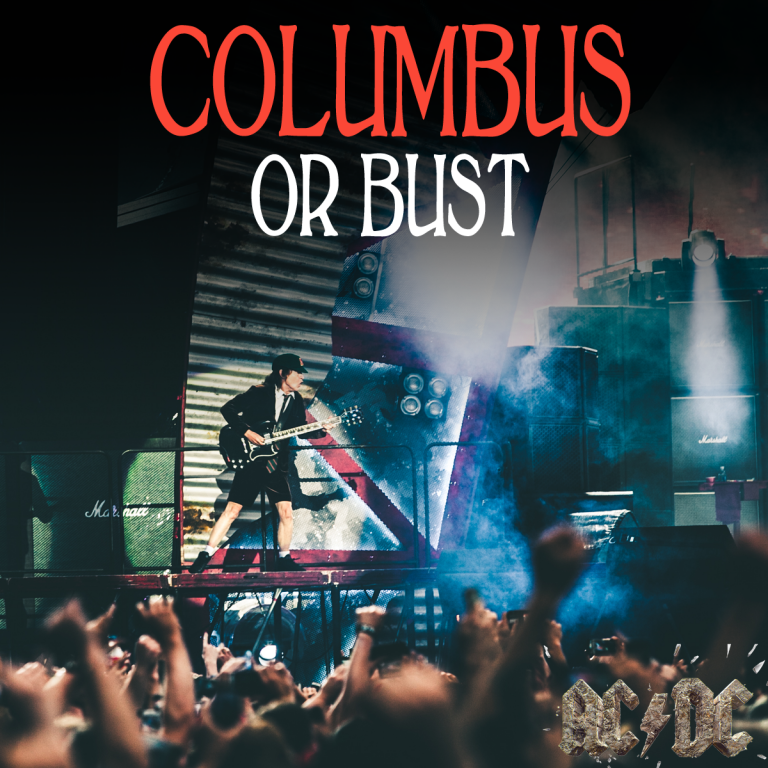 AC/DC in rehearsals ready for the #RockOrBust US Tour! 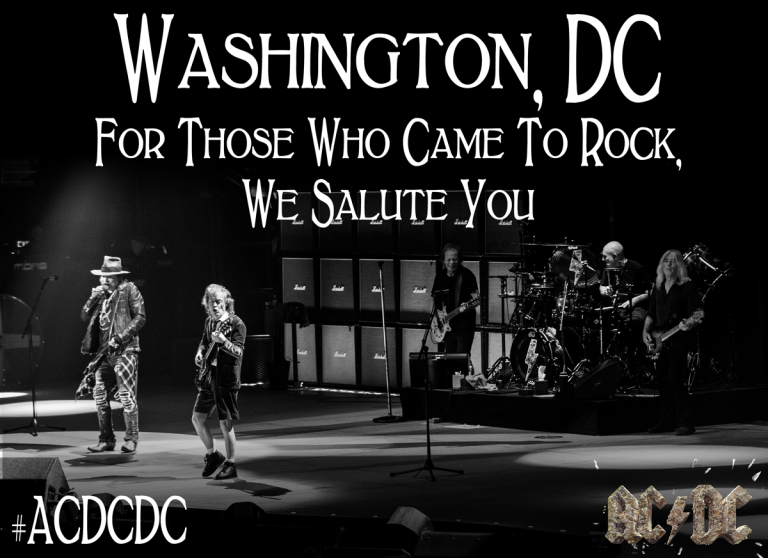 Washington DC aint a bad place to be!